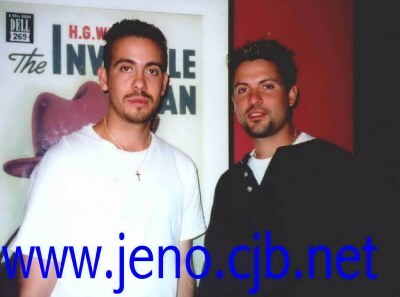 Check out the fellas of Je'No, having fun. 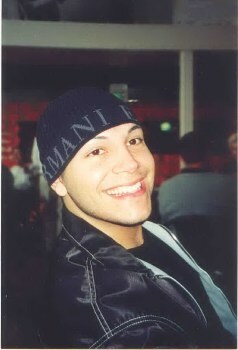 Hanging out with friends, family or just having fun posing for the camera! 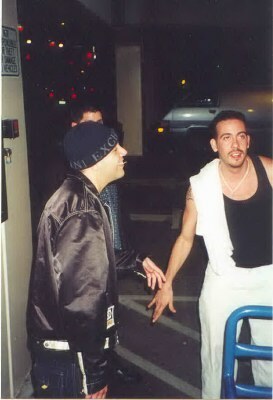 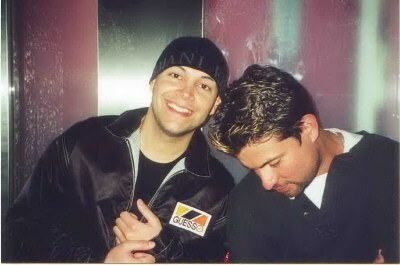 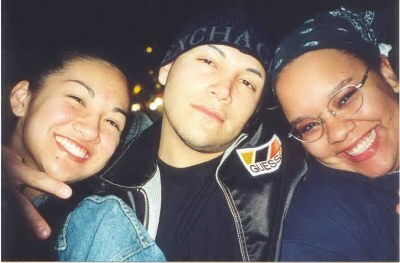 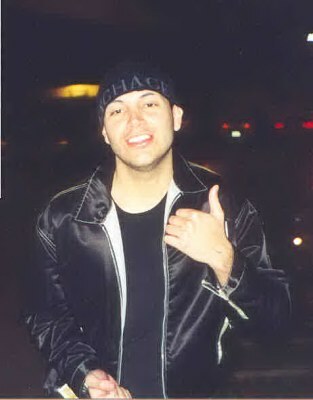 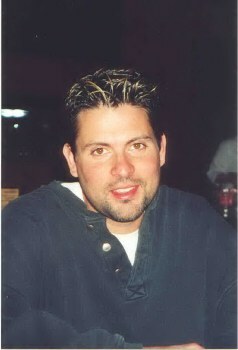 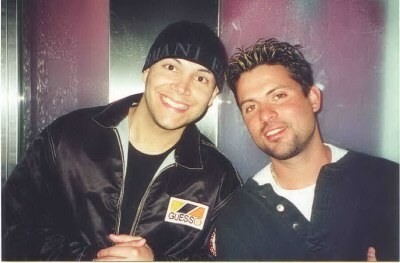 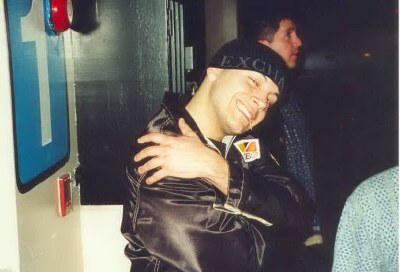 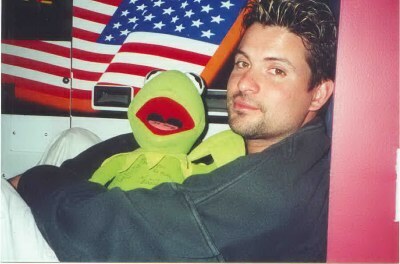 March 31, 2001- San Jose, Calif. -Havin' some fun the morning after a nightclub appearance with Stevie B. 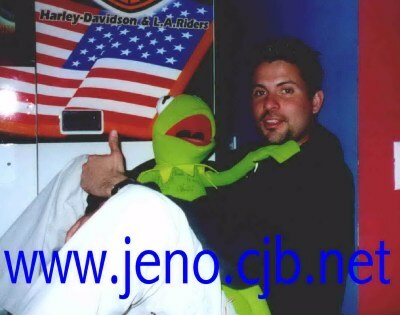 March 11, 2001- Hollywood, Calif. - Je'No havin' some lunch in Hollywood. 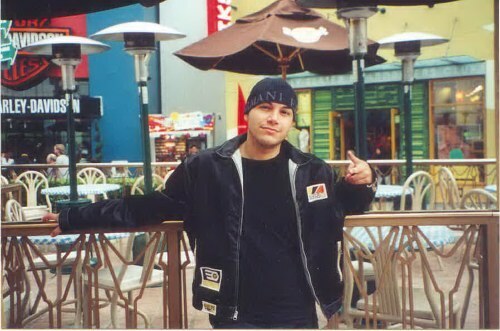 March 11, 2001- Hangin' Out and Universal City Walk with the Water Girls, and close friend of the Water Girls, Megan "Crazy Meg" Cresci. 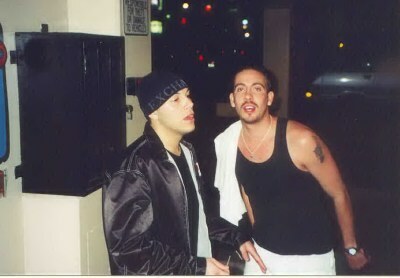 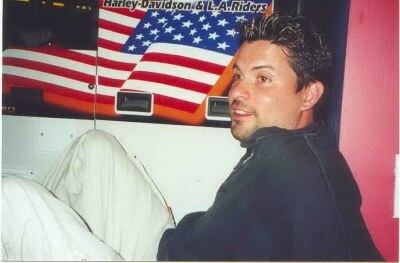 March 11, 2001- Burbank, CA- Hanging out after dinner at the Elephant Bar. 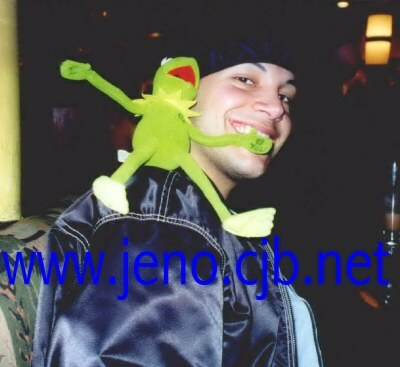 Je'No, minus Dalion, went to dinner with The Water Girls, good friend Crazy Meg and Eryn, Cheston's brother.